Fossils, or preserved parts of organisms from the distant past, have shown that species change over time. Radiometric dating can be used to determine the age of fossils by measuring the how much of the radioactive materials in each rock layer have broken down. 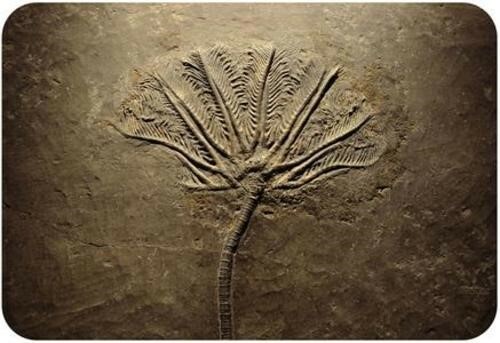 How do scientists use fossils to learn about the history of life on Earth?